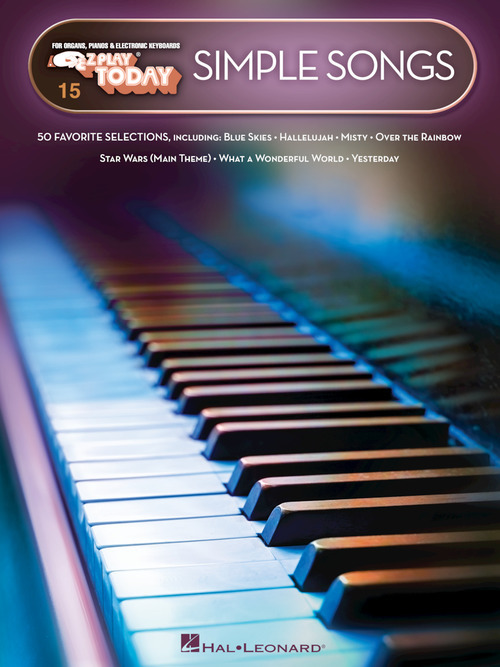 50 all-time favorite selections arranged in our large E-Z Play® Today notation featuring the note name in the note head. 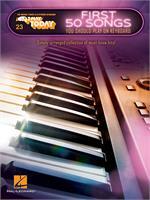 These arrangements make it easy to sound great playing songs you know and love. 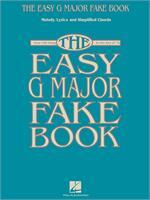 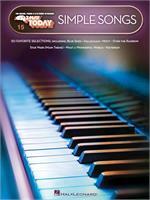 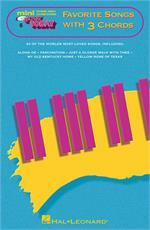 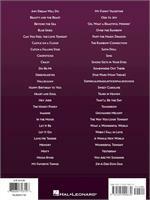 Perfect for beginning players new to “faking,” this collection features over 100 songs all in the key of G (One Sharp). 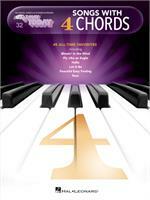 With easy-to-read, large music notation, the chords have been simplified, but remain true to each tune. 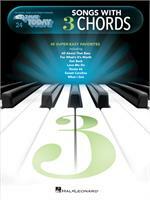 An amazing collection of 100+ easy songs from all genres perfect for players who've mastered 4-chords. 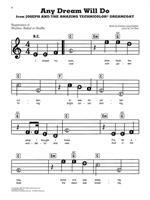 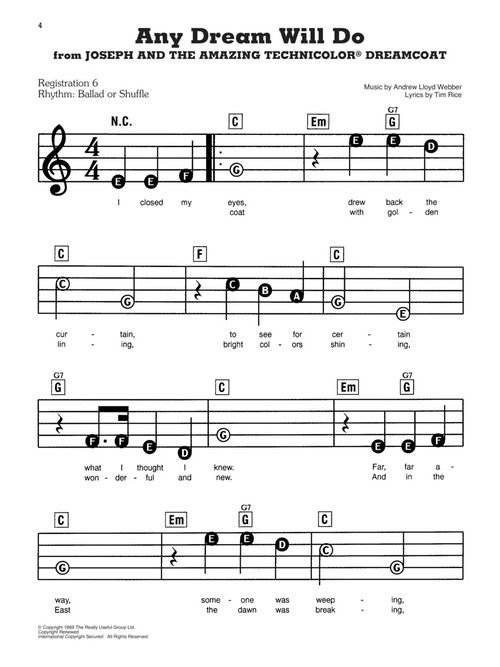 These hits are presented in large notation with lyrics. 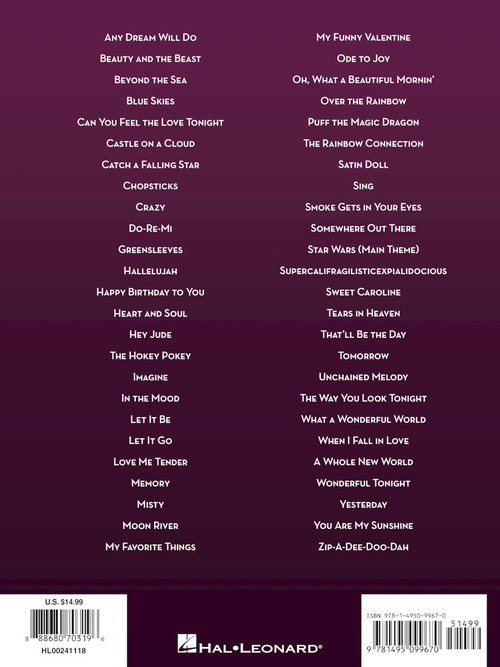 Includes: Beast of Burden • Candle in the Wind • Don't Stop and many more. 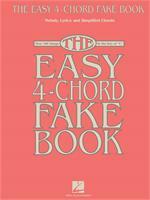 A great collection of 100 easy songs perfect for players new to “faking.” Even beginners can master these 3-chord hits presented in large notation with lyrics.